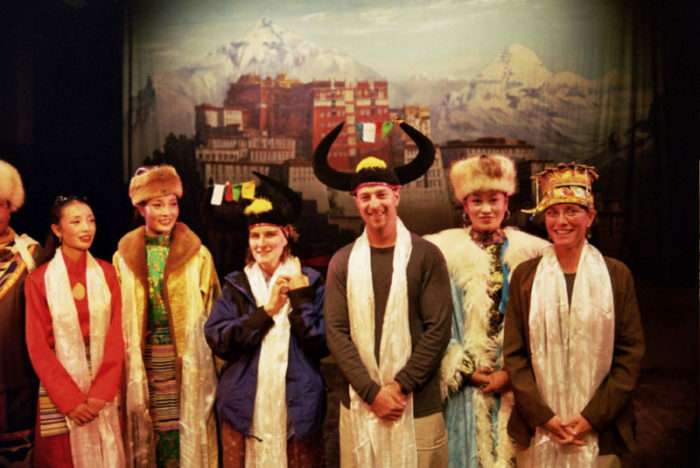 Meet Katy and Moge, two Californians about to make their first journey to Tibet. 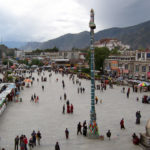 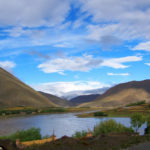 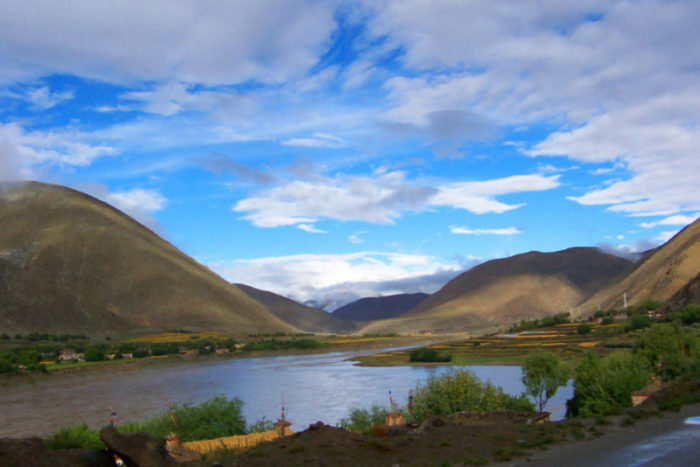 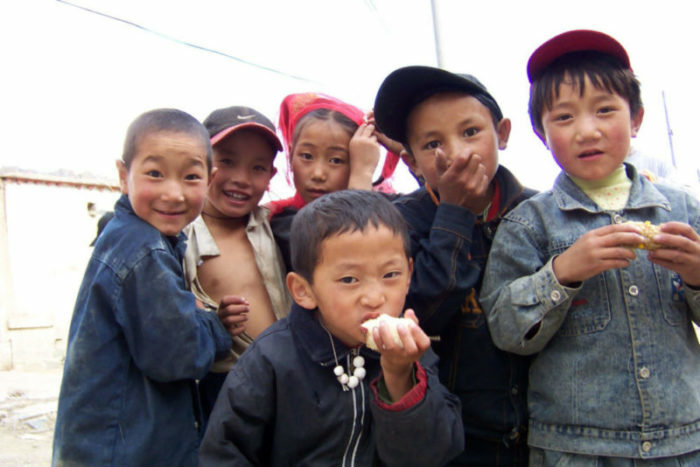 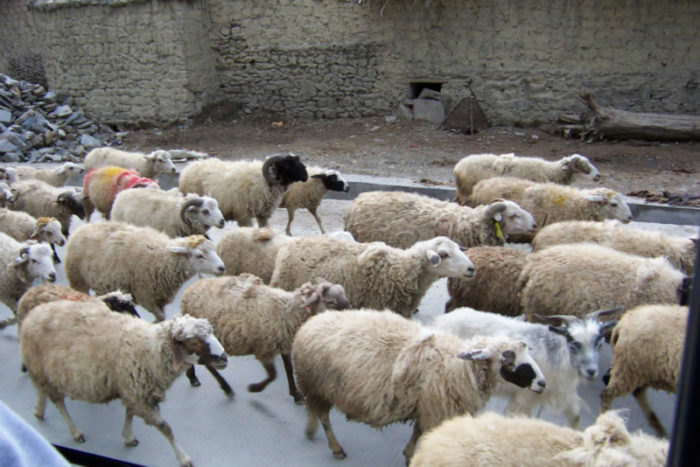 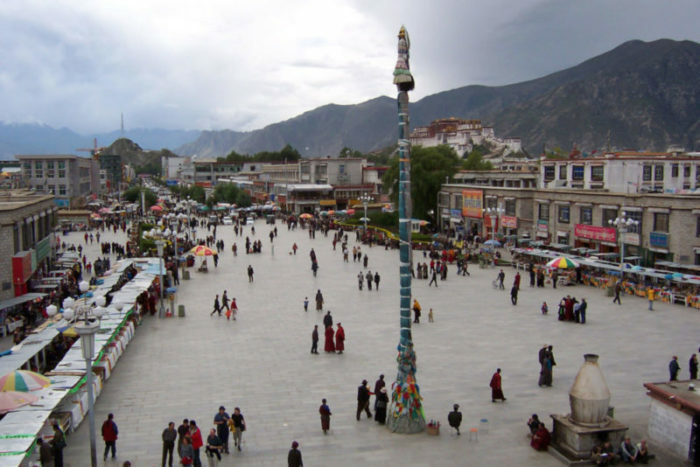 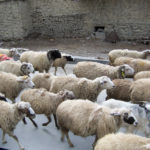 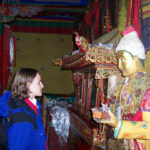 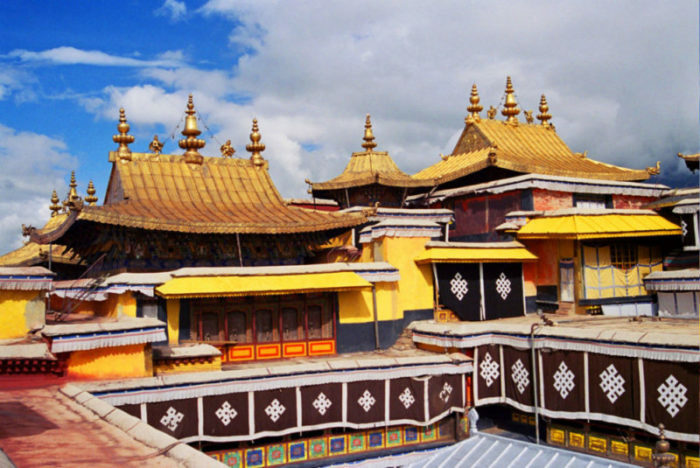 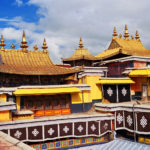 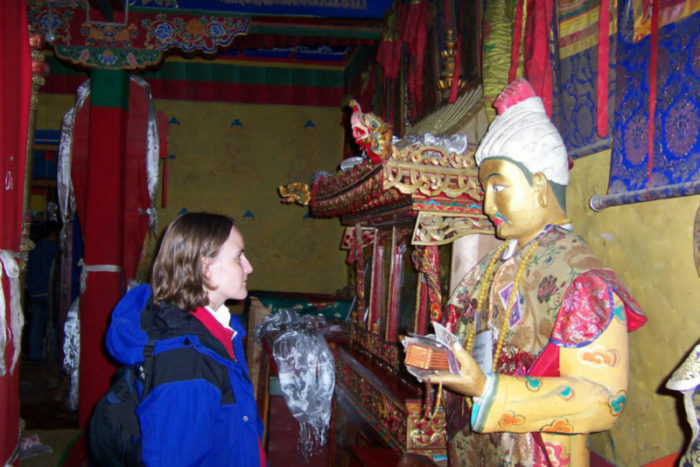 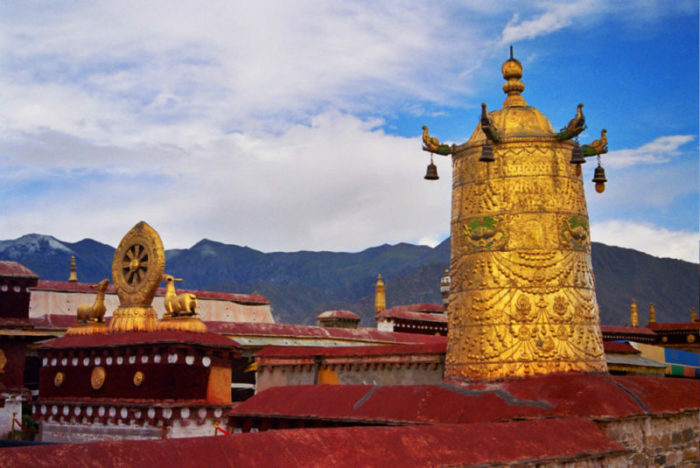 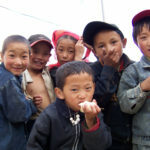 Follow in their footsteps – from the moment they figure out their backpacks are a little too small to their final farewells from the beautiful city of Lhasa. 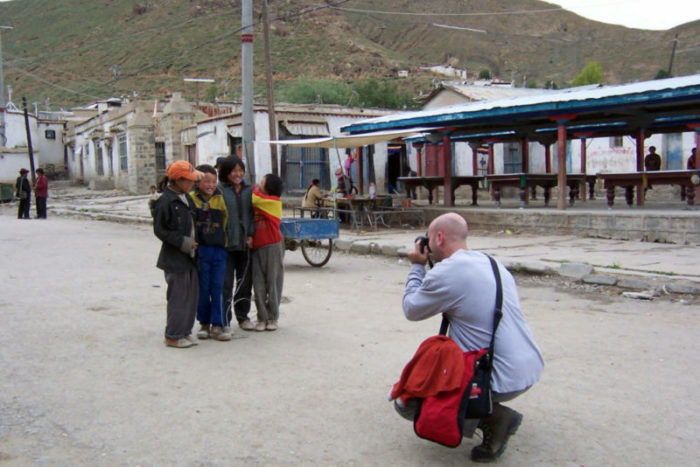 Armed with cameras and a sense of humor, Katy and Moge brave bumpy roads and oxygen-deprivation to visit several of Tibet’s most breathtaking monasteries, temples, and palaces.They encounter a colorful cast of characters, from playful Buddhist monks and beer-drinking folk dancers to the friendly hosts of an afternoon tea. 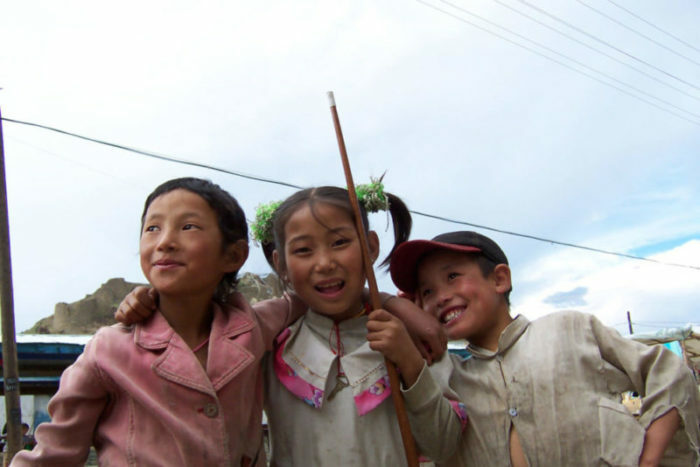 For these two travelers, each day sheds new light on Tibetan society and culture in a way that challenges their assumptions and may raise more questions than they can answer in the pages of… Tibet Diary. 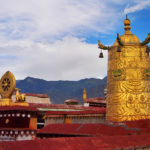 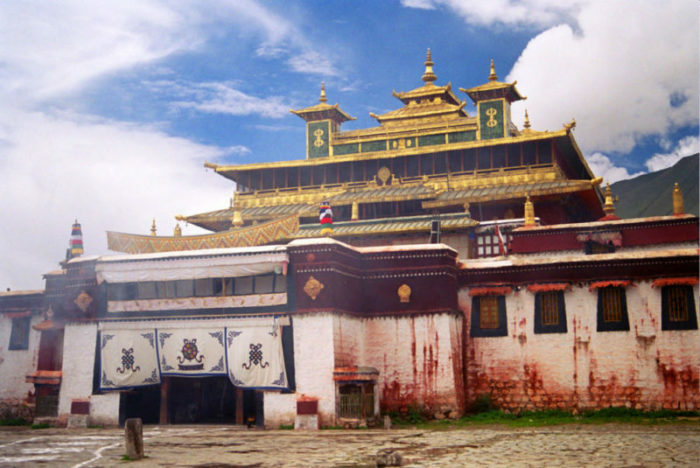 They encounter a colorful cast of characters, from playful Buddhist monks and beer-drinking folk dancers to the friendly hosts of an afternoon tea. 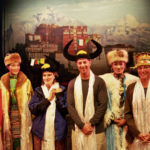 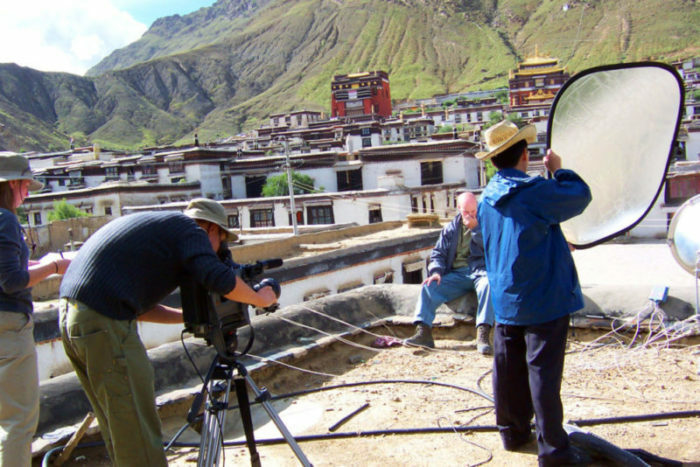 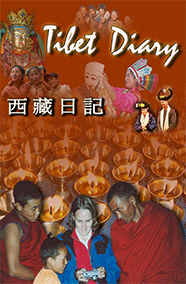 For these two travelers, each day sheds new light on Tibetan society and culture in a way that challenges their assumptions, and may raise more questions than they can answer in the pages of… Tibet Diary..